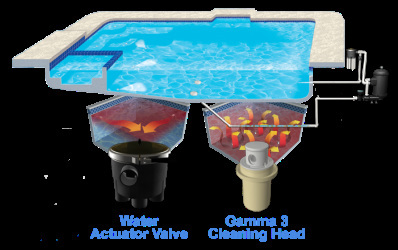 Efficient chemical & heat distribution to reduce monthly operating costs. Limited Lifetime Warranty A&A Infloor Cleaning System is proudly guaranteed by our plain-language, easy-to-understand Limited Lifetime Warranty. Ask your Authorized A&A Dealer for complimentary copy of our Product Warranty.